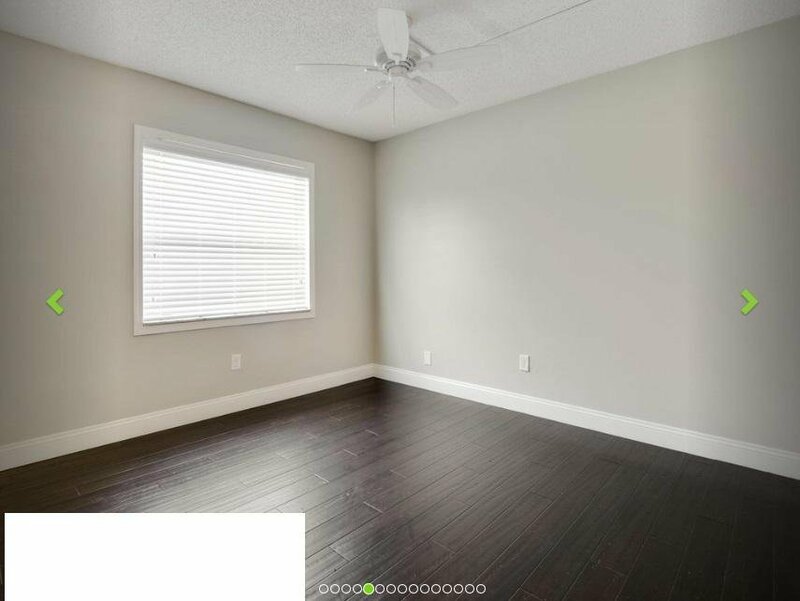 Apply today while the current tenants are preparing to move out!! 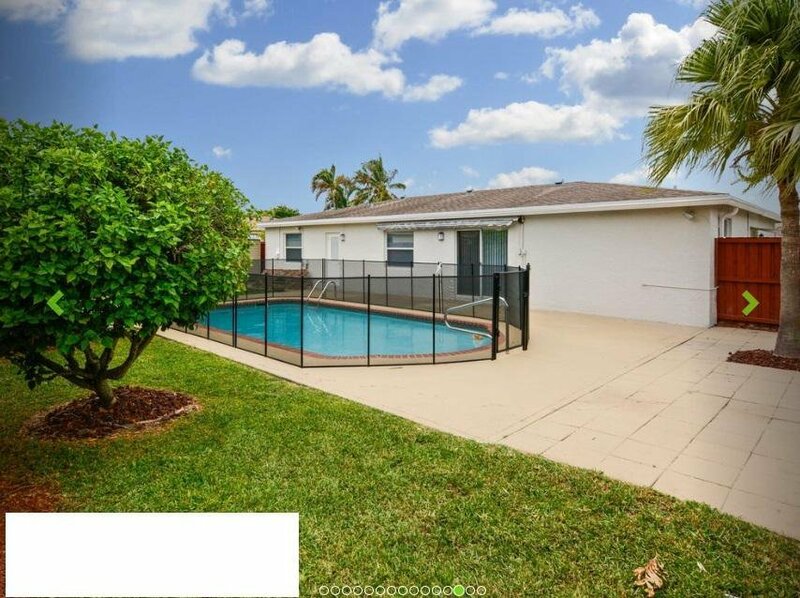 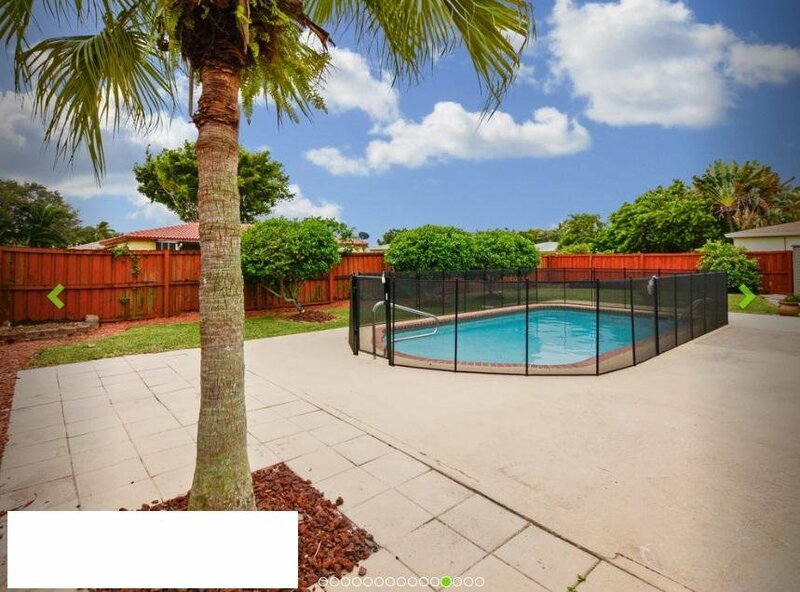 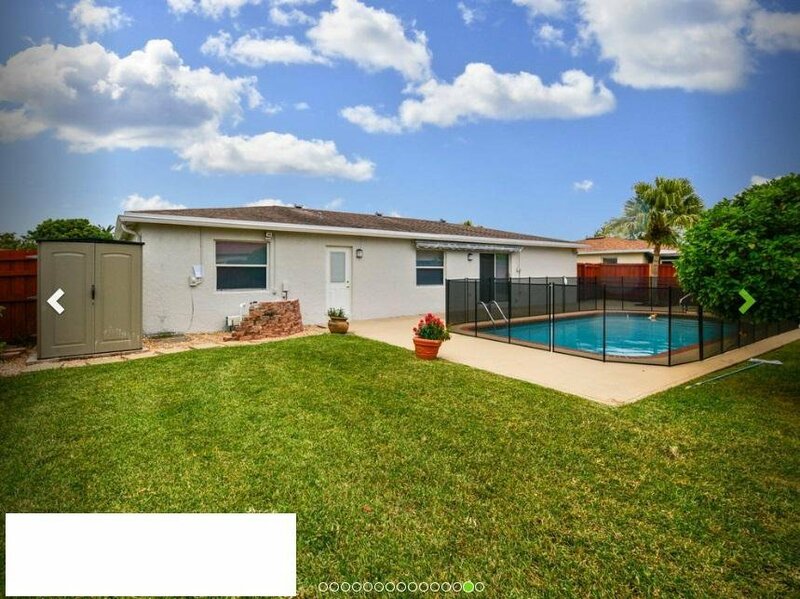 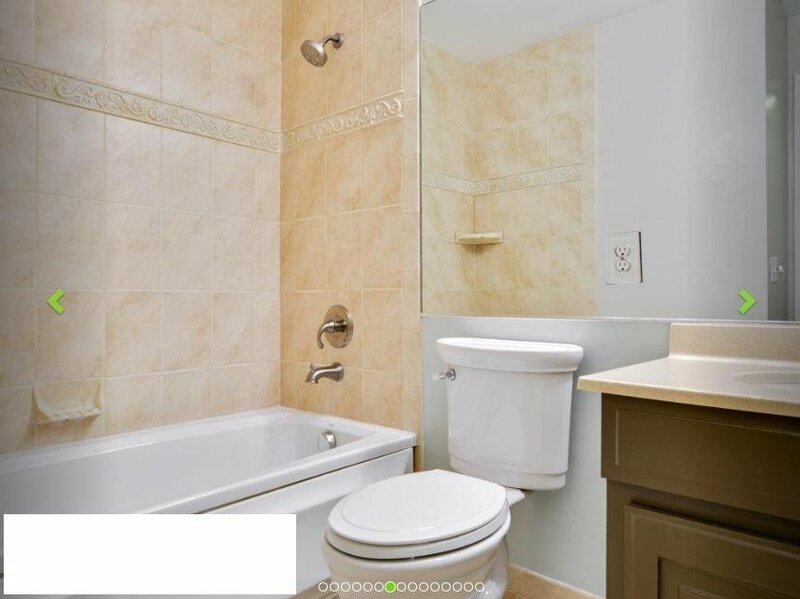 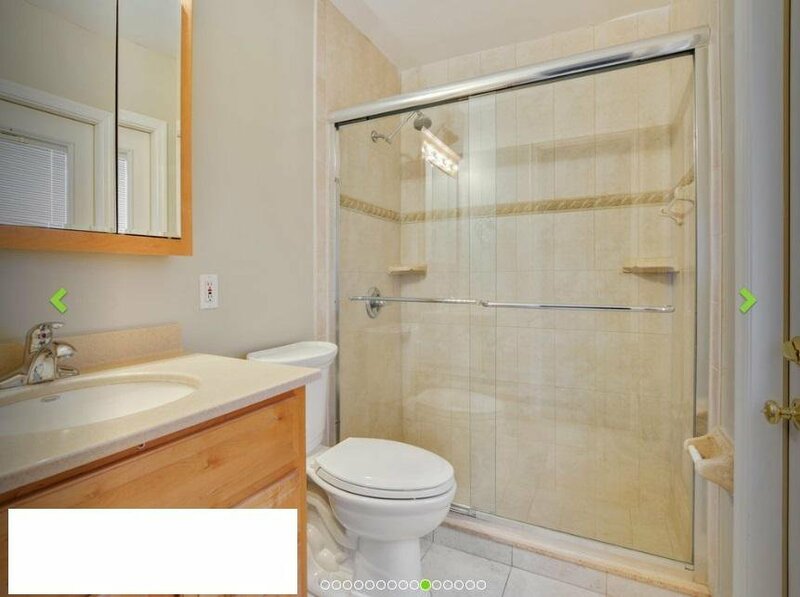 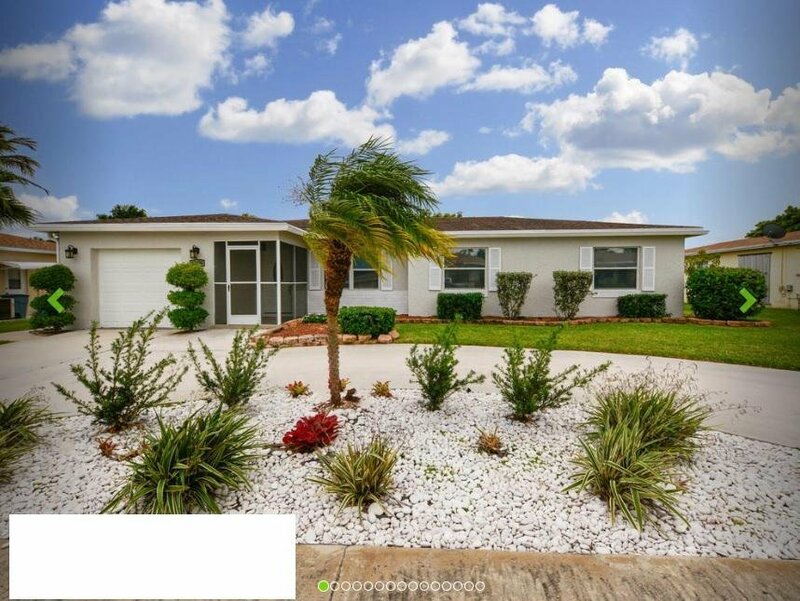 **Gorgeous 3 Bedroom, 2 Bath, Pool home with a large backyard. 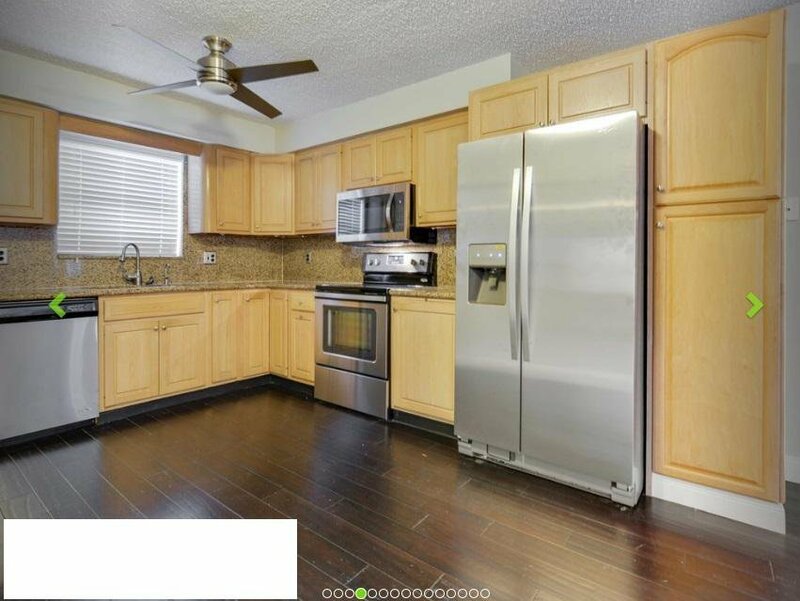 The kitchen has granite counter tops and open to a huge living area, that over looks the large pool. 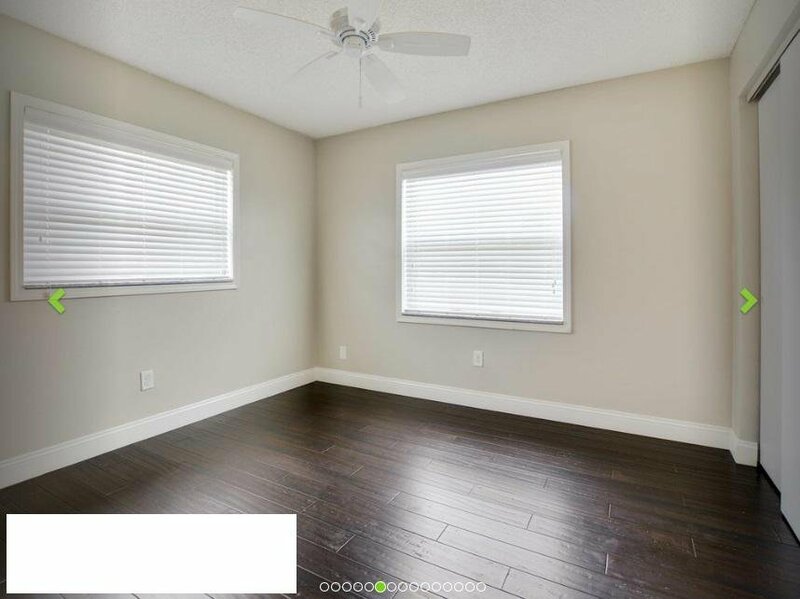 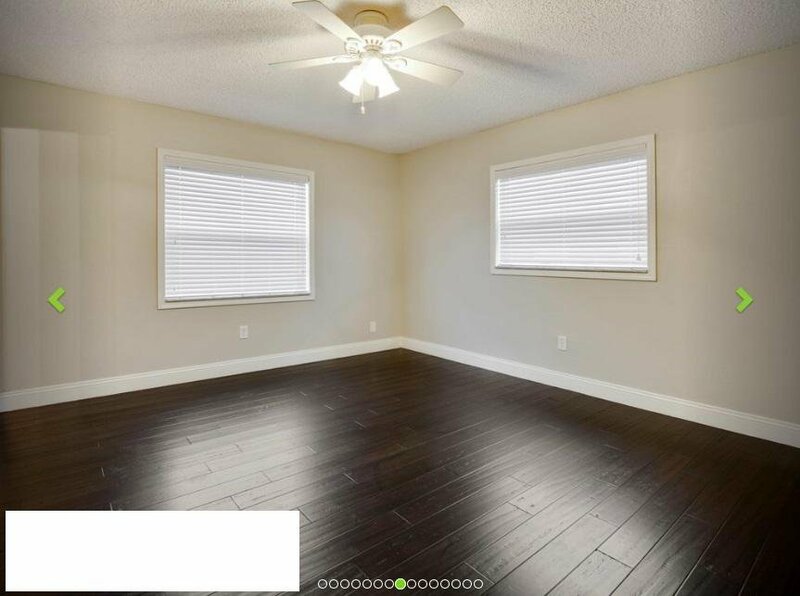 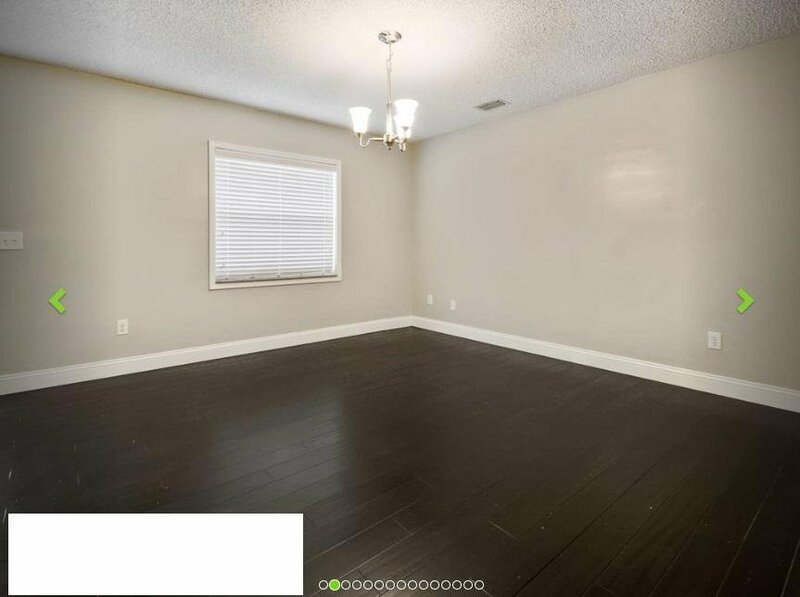 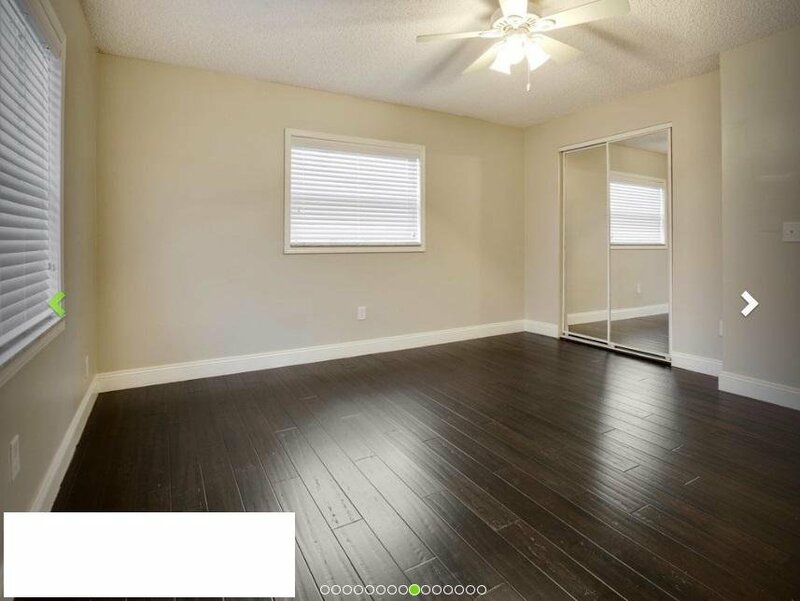 Dark wood laminate flooring & newer windows too! 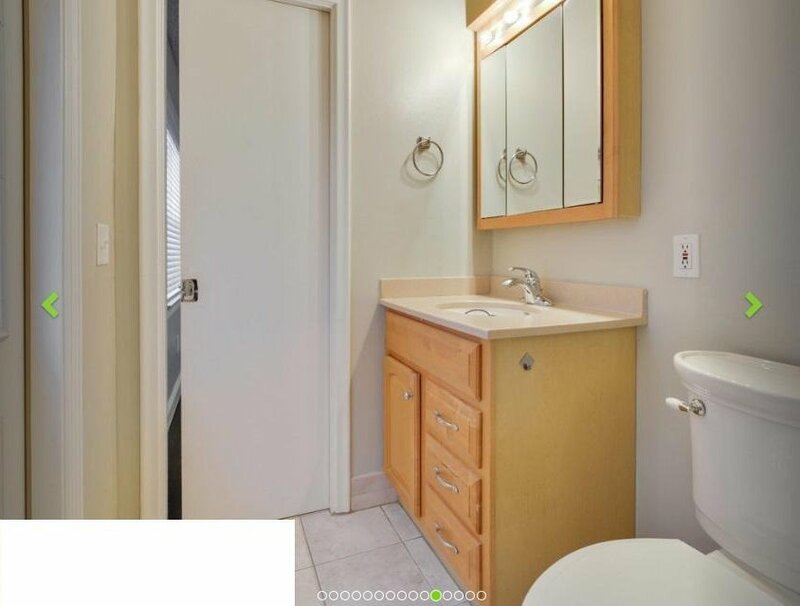 Note: Resident is responsible for installing their own washer & dryer. 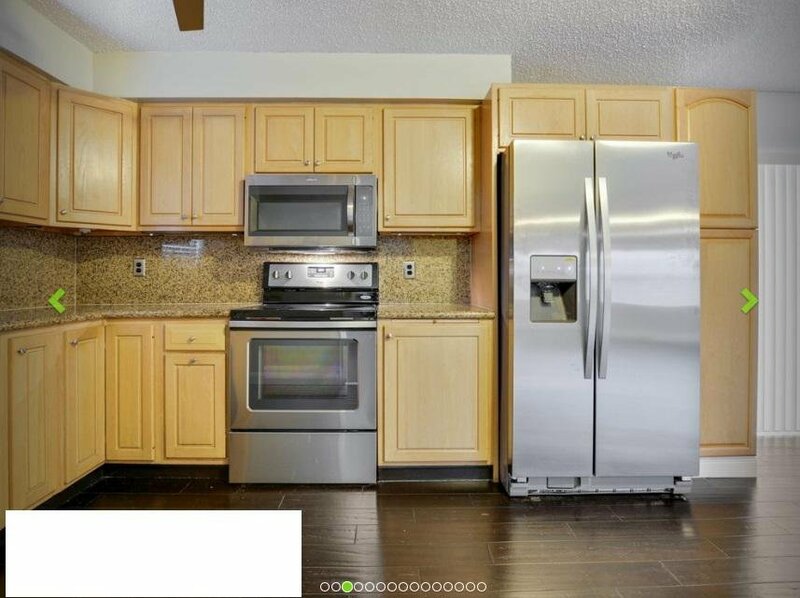 Move in dates are tentative and subject to change.